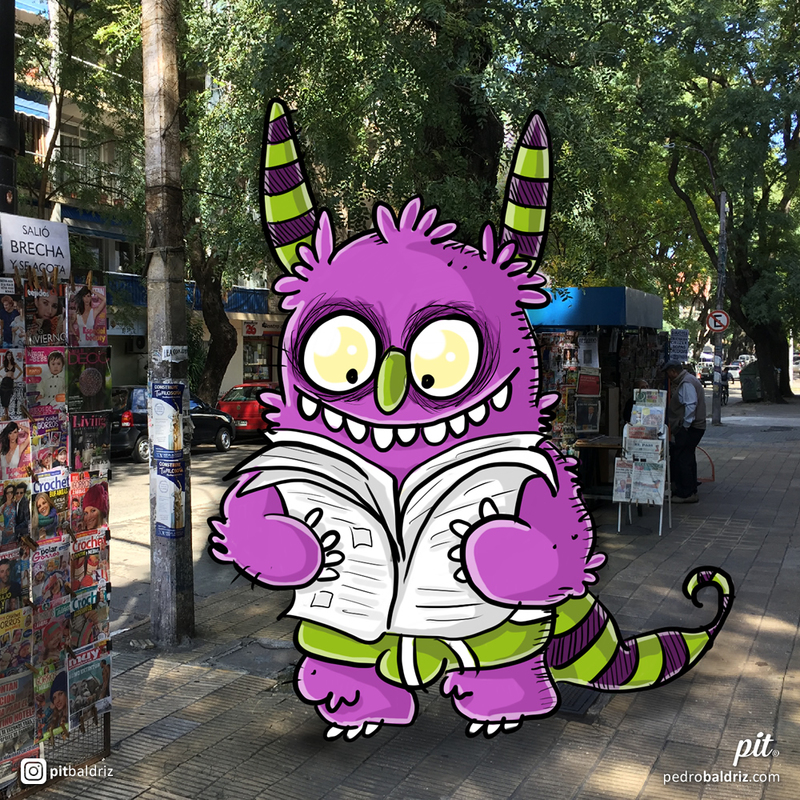 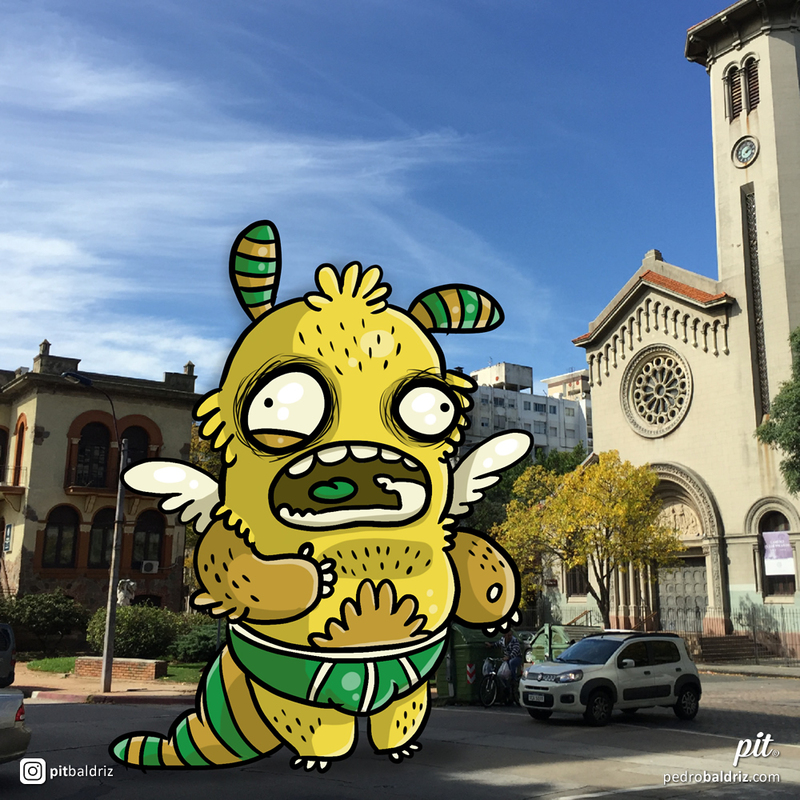 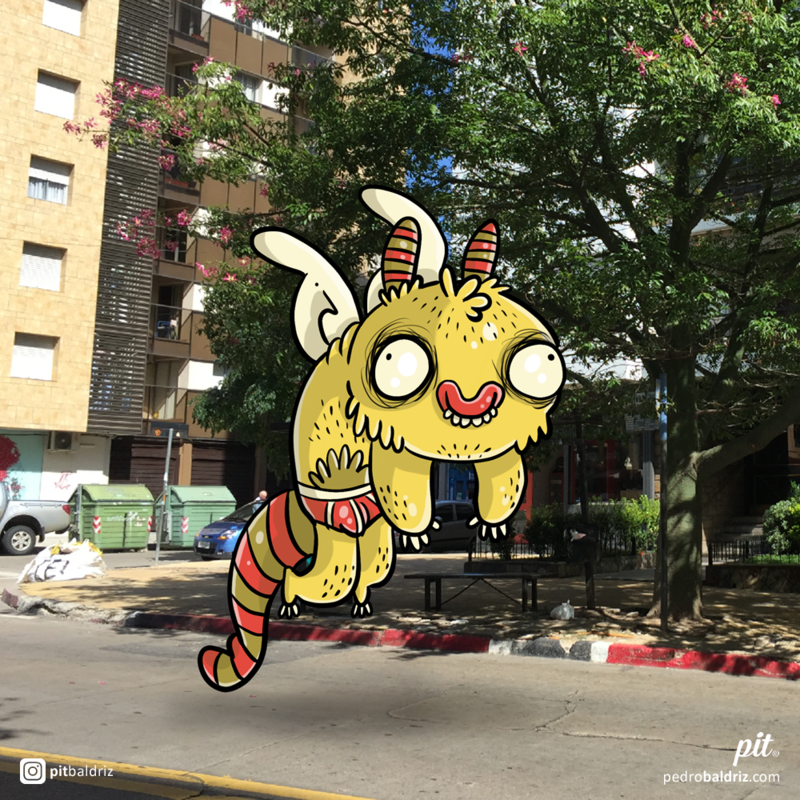 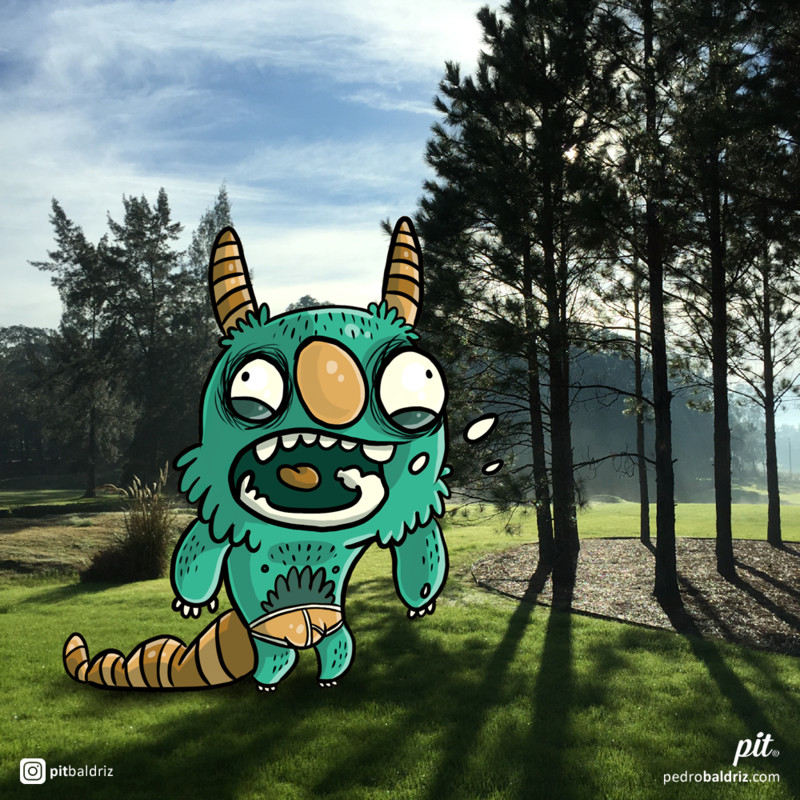 A collection of cute monsters that live in my city. 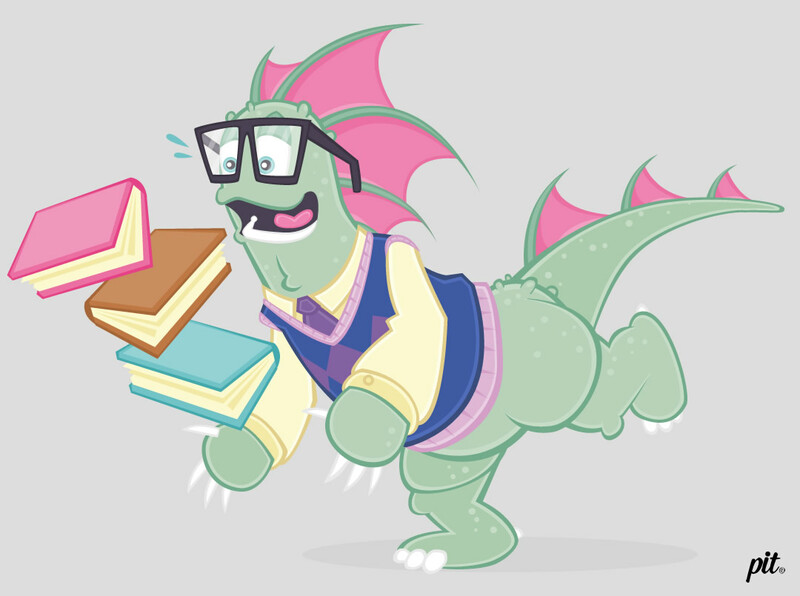 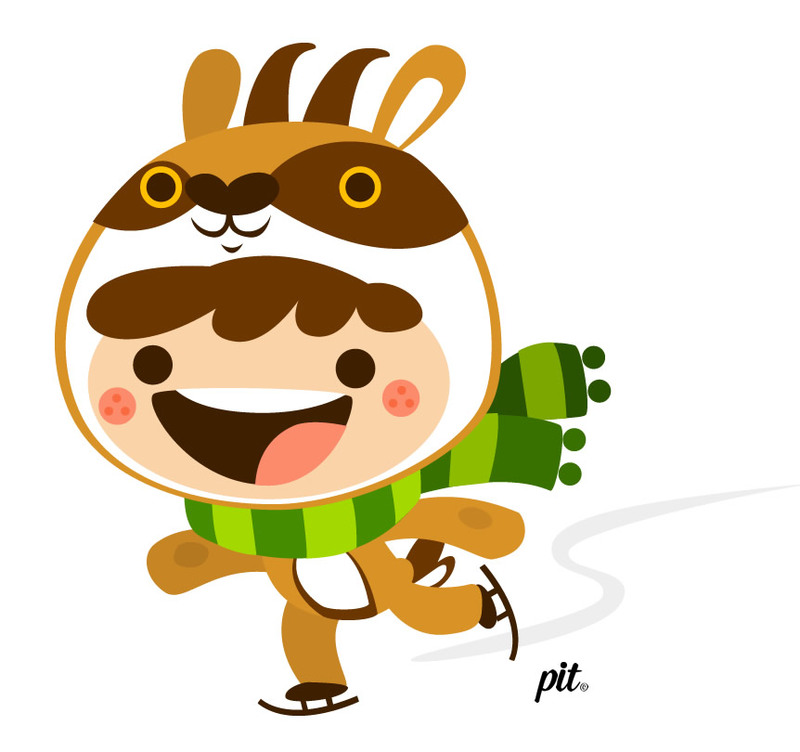 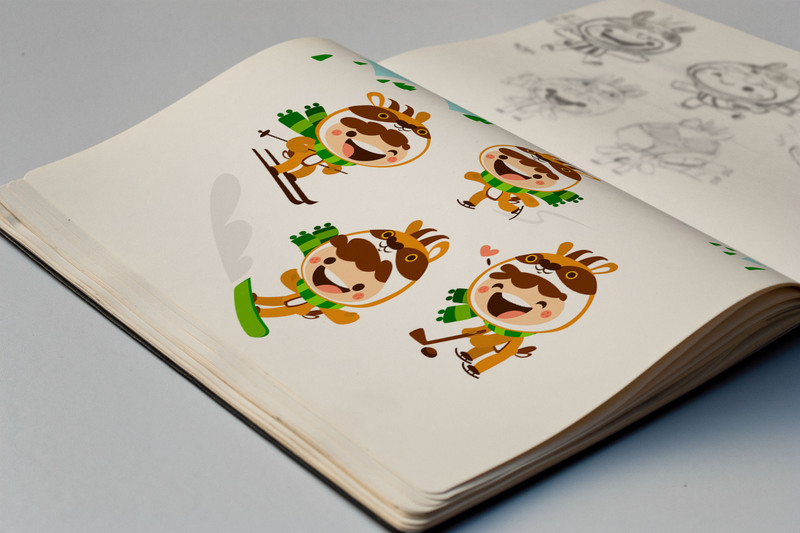 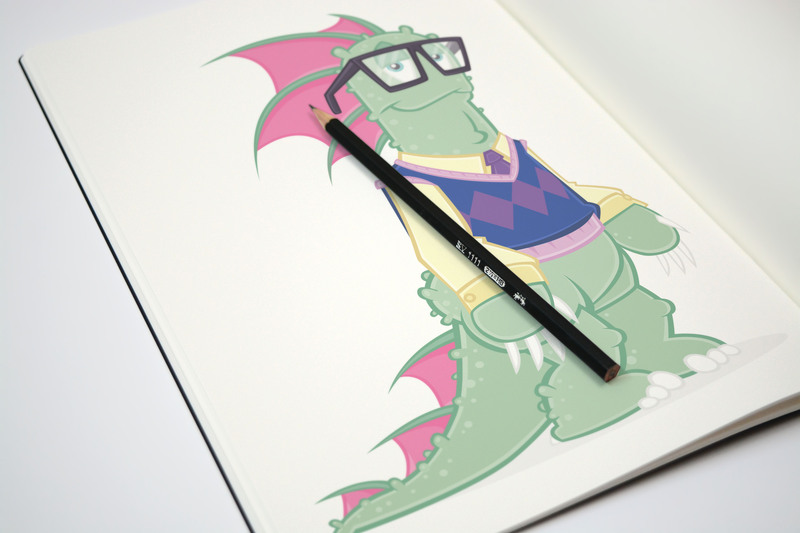 This is my proposal for the Special Winter Olympics Mascot contest. 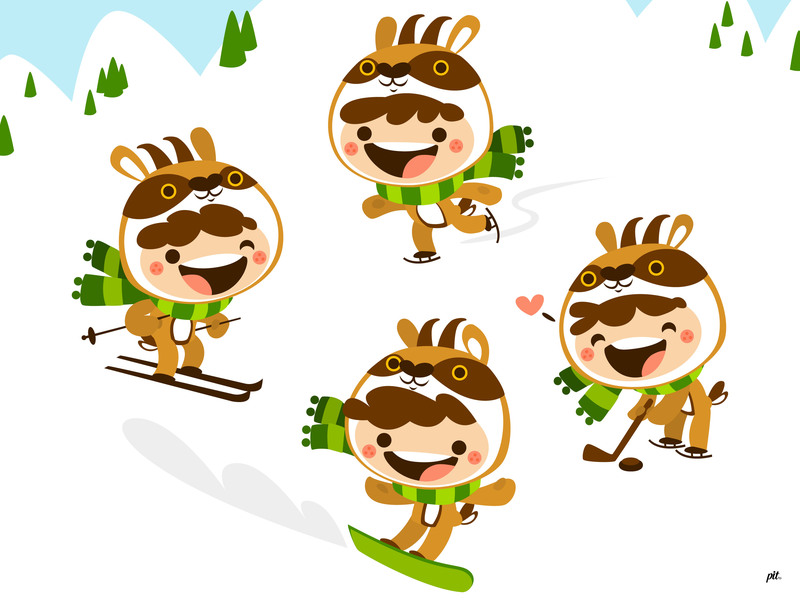 Is a funny cute guy disguised as a chamois who loves sports. 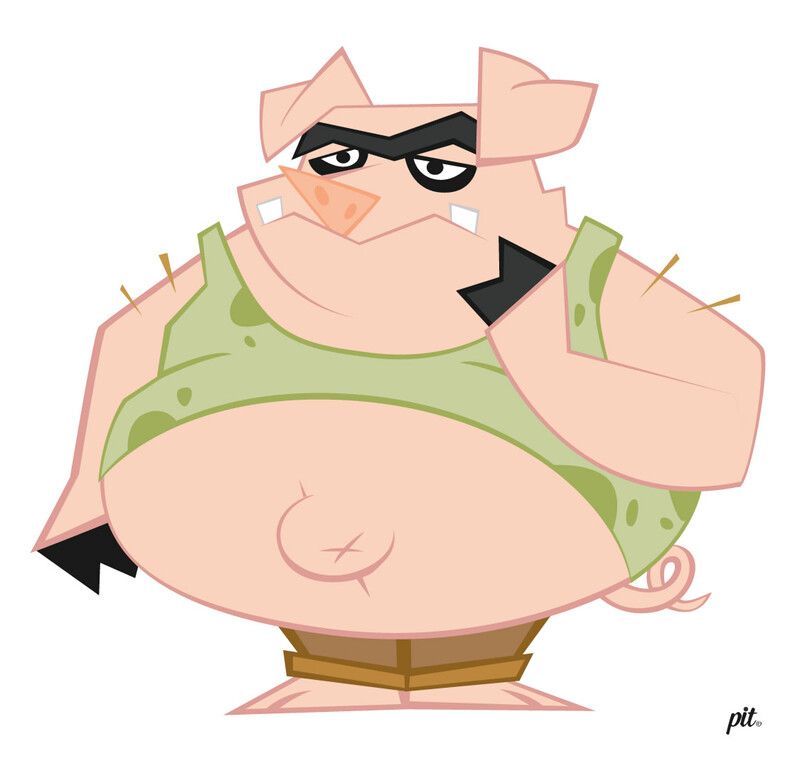 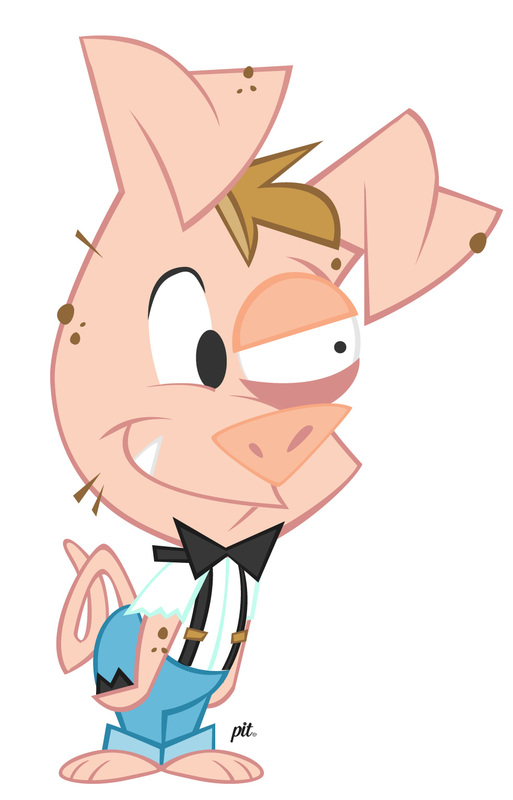 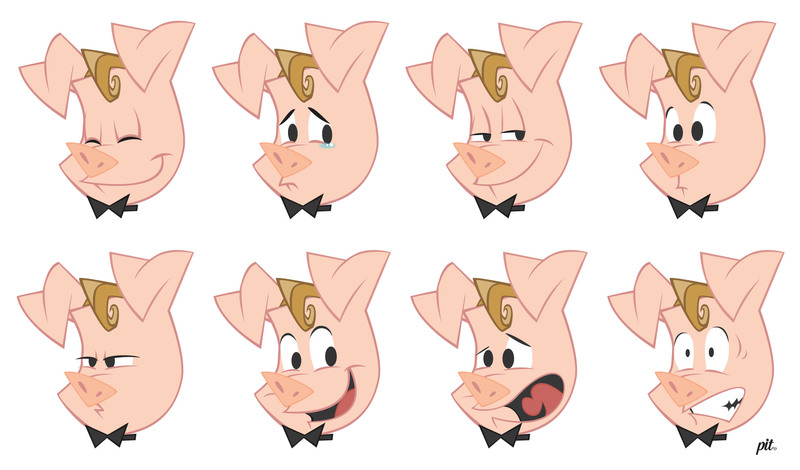 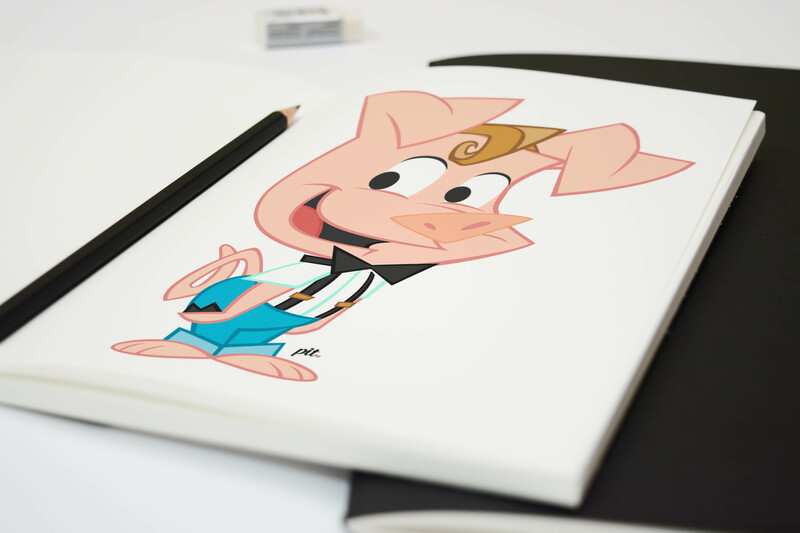 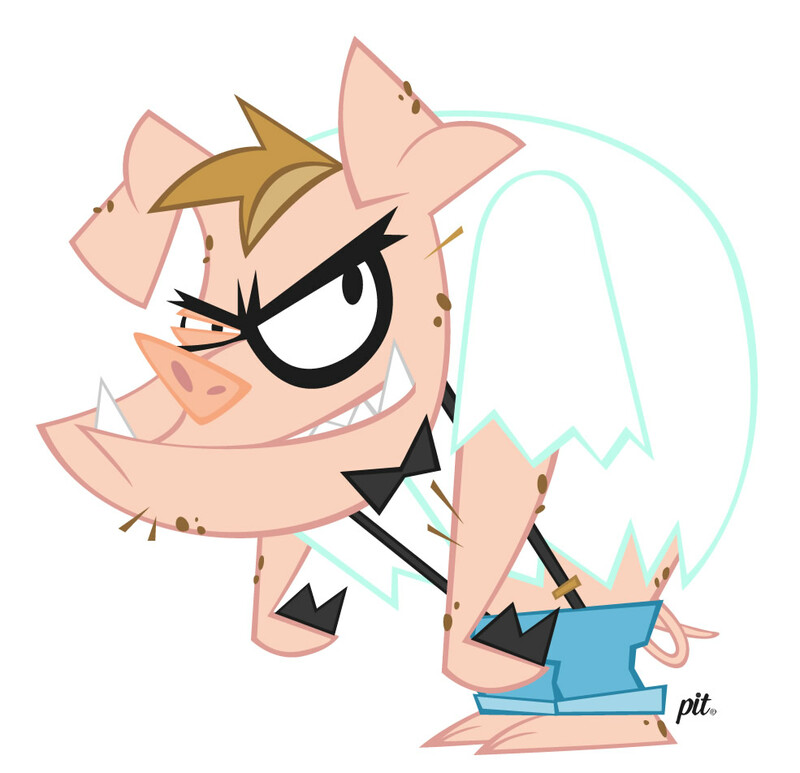 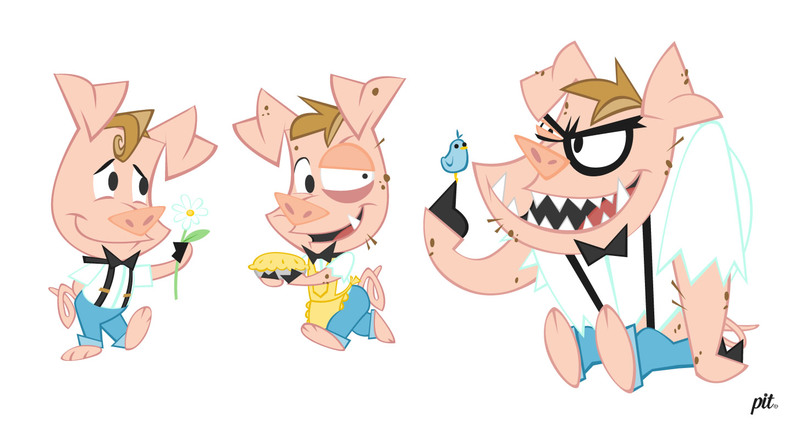 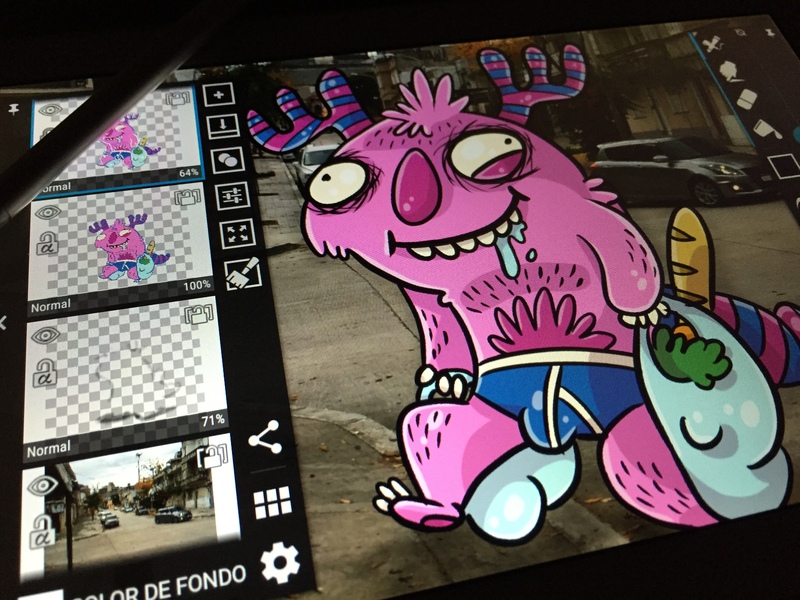 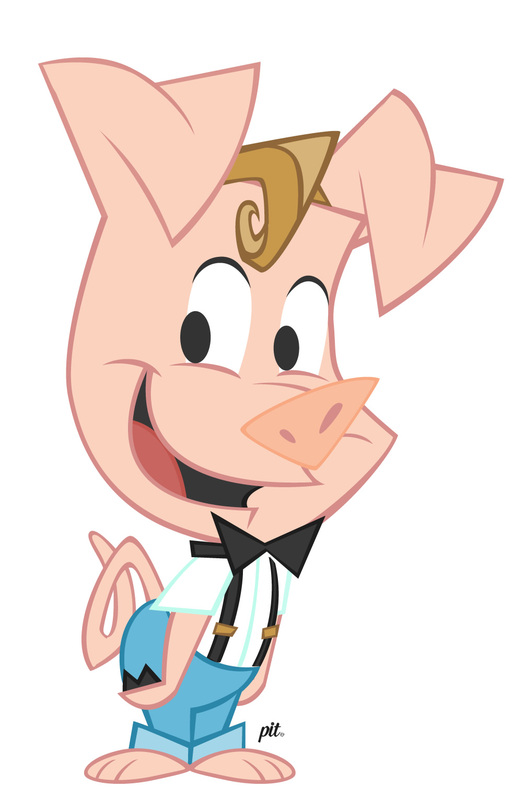 Edgard the Pig is a character study for animation. 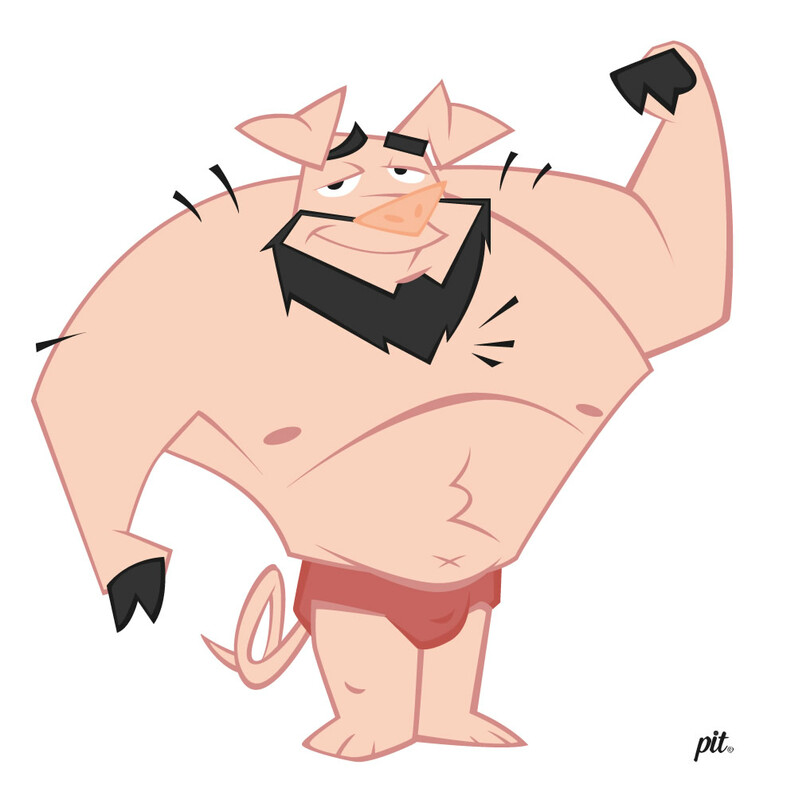 It is based on the Three Little Pigs story, with a twist in which the wolf is the most gentle of the three pigs that mutates by the attitudes of his bad brothers.